Question: Do you believe in reincarnation…? Question: How do you feel about people asking for money for spirituality? Question: …Is there hell and heaven? 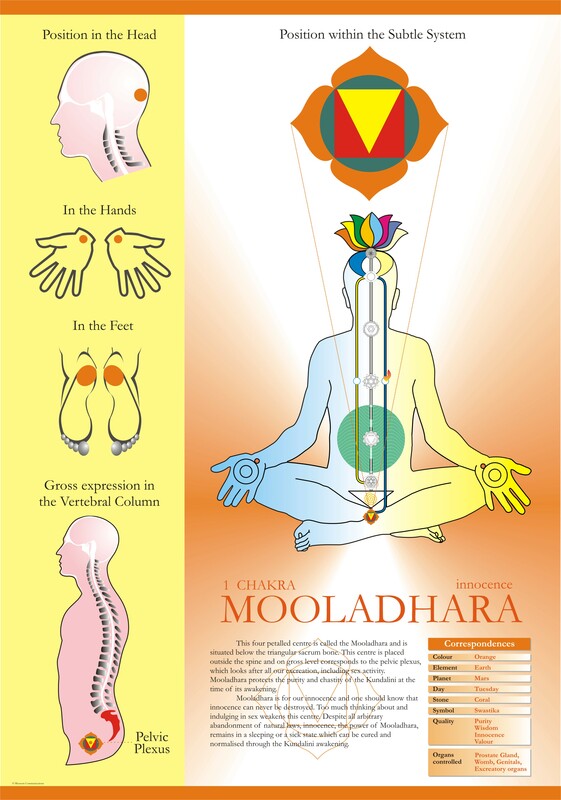 Question: What are the ways and means to raise the Kundalini? Question: What is the qualification of a guru? Question: How can you compartmentalize? Question: What is the reason for having dreams? 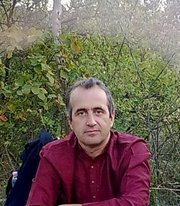 Question: I have tried to go into spiritualism in the real sense of the word. Q: .. what is the connection, if any, of Sahaja Yoga and Reiki…? Question: Is there a healing energy that will come of the meditation tonight? Question: … spread the word of God using our thoughts and our actions. Question: Why is it that with Sahaja Yoga you can come to self-realization so fast? Question: Could you mention how to lose body consciousness? Question: Individually, is the purpose of the soul to be separate or collective? Question: After receiving self-realization who is going to correct the injustice in the world? Question: When in collective, the kundalini moves but when is she is alone with you? Question: Is the Kundalini the same force that exists all around us as the Chinese call Chi? Q: Is there a difference between the awakening and Self-Realisation? Question: What would be the effect of increasing number of Sahaja Yogis on the economic system…? QUESTION: How do we fight the ego (and superego)? QUESTION: Shri Mataji, could You say something about maintaining our attention so that it stays where it should. 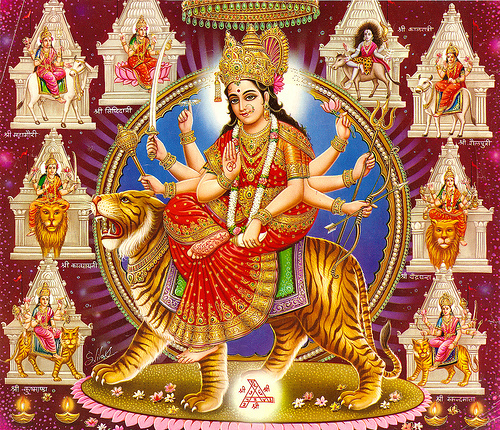 Question: Shri Mataji, don’t you know many people that want more of yoga than yoga can give? Question: Mother, what does it mean to open the last center? Question: …you refer to the Kundalini as ‘she’, is that because you are a woman? Question: What is there that you wish to share that has not been said this evening? 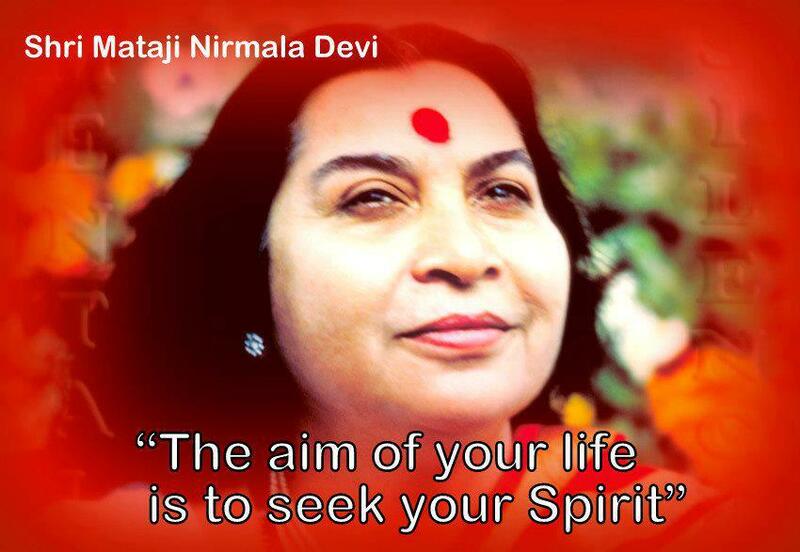 Question: Shri Mataji… How much are you influenced by Christian ideas? Question: Shri Mataji, would you say that every person being interested in Sahaja Yoga is mature to get this Realization from You? Question: What is the place of morality in your system? 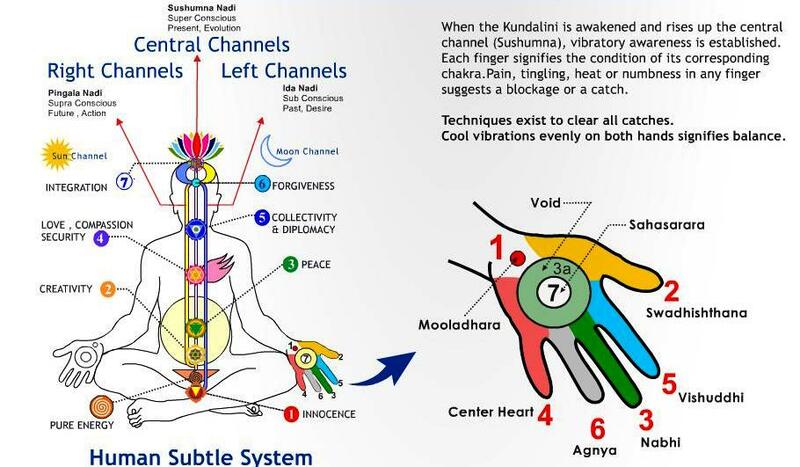 Question: Is this Kundalini the same like Atman? Question: So, you are talking about God as a real entity, as an existing entity. 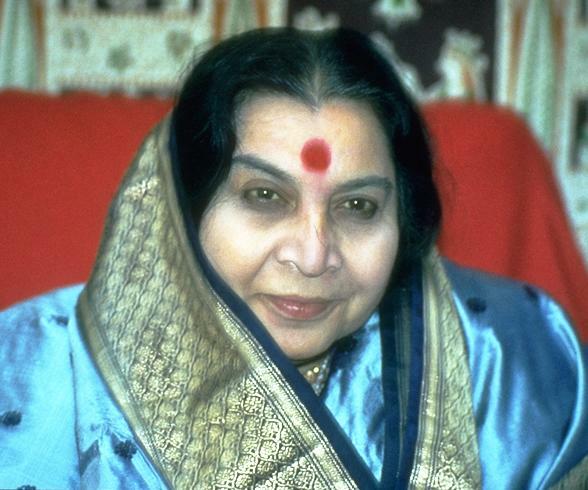 Question: Shri Mataji, how did you begin? Question: Is this Chakra here have the ability to understand – animals… the language of animals? Question: …is one of the signs of New Age that you are travelling around? Question: Is Kundalini a very, very intensive energy? Question: And what is this technique (Sahaja Yoga Self-Realiszation) about? There is a lot of universal truth mixed in with all the other ‘just stuff’ that is on your website. No Worries. I would say that about anyone who cannot summarize the “How-To of Enlightening Yourself” in less than one page. Even I cannot do it, but I’m trying. Jack Kerouac, the American Writer, wrote: “I want to work in revelations, not just spin silly tales for money, I want to fish as deep down as possible into my own subconscious in the belief that once that far down, everyone will understand because they are the same that far down.” Now, if you really want to help the people who come to your website, instead of just spinning tales for money, I suggest that you read the following; You are close, but you have not quite reached the universal understanding of your truth. It is evident in the way you write. The paradigm shift you need to make is but the thickness of a soap bubble, but the shift in perception of what you understand about life will blossom from the handful of possibilities you teach people that they can ‘touch’, to such an enormous cornucopia of possibilities that you would immediately stop ‘teaching’, and just be within that cornucopia for all to see and to learn for themselves how to emulate. To be the best example you could possibly be. Now, that is the answer. Dear, what is your practice?